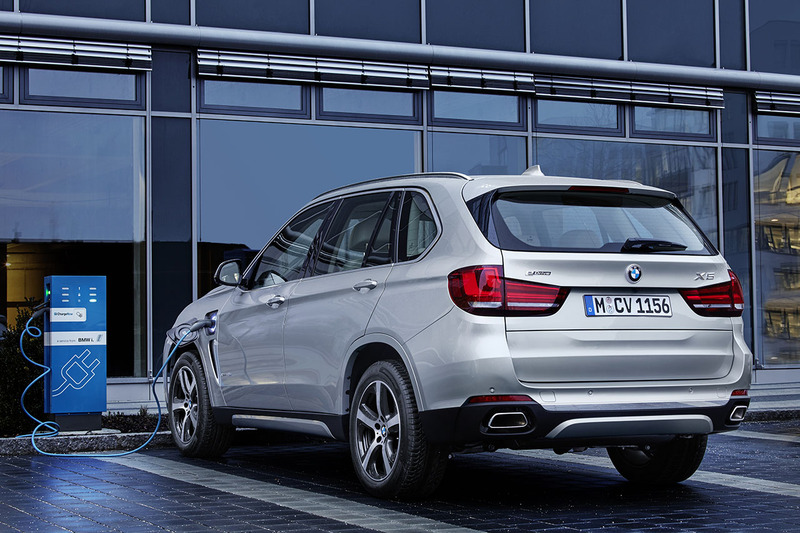 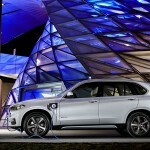 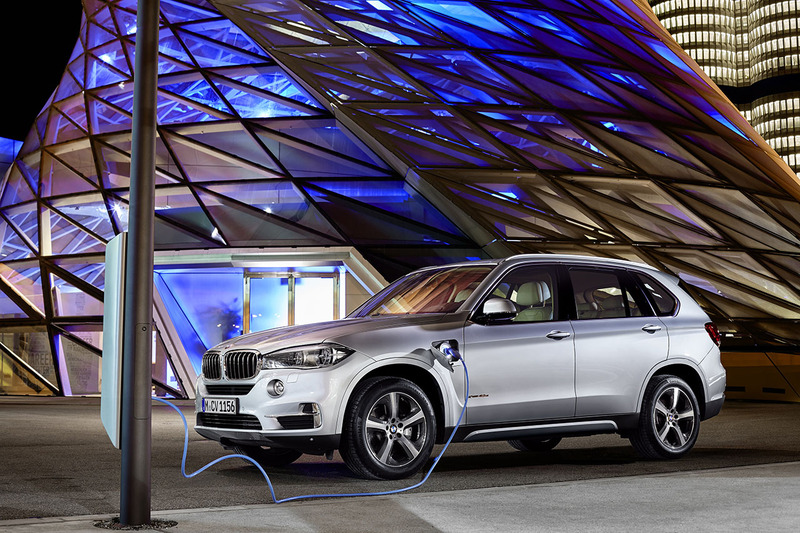 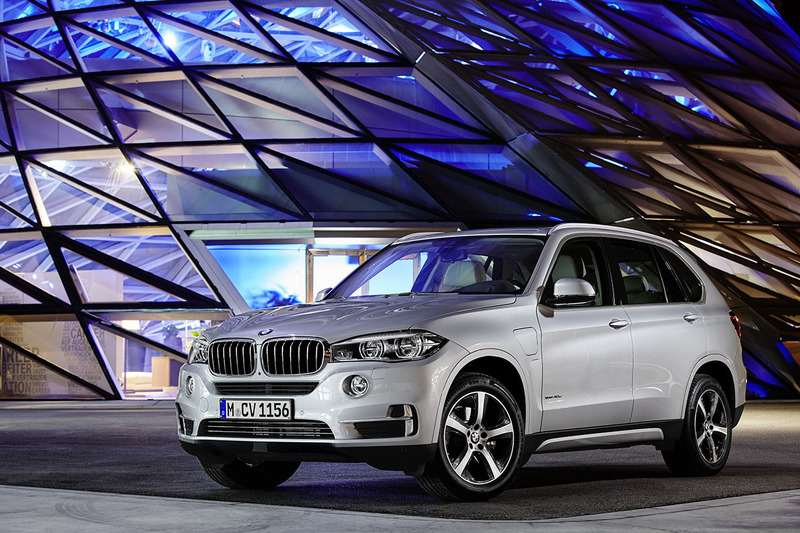 A year ago we were granted an early drive at what would be BMW’s first plugin hybrid, the X5 xDive40e. 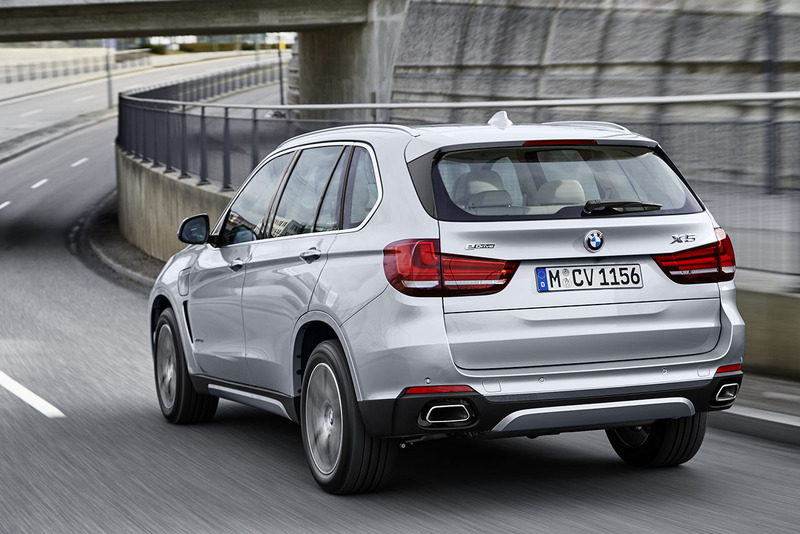 Even in prototype form the X5 40e wowed us with seamless transition from petrol to electric power and overall driving experience. 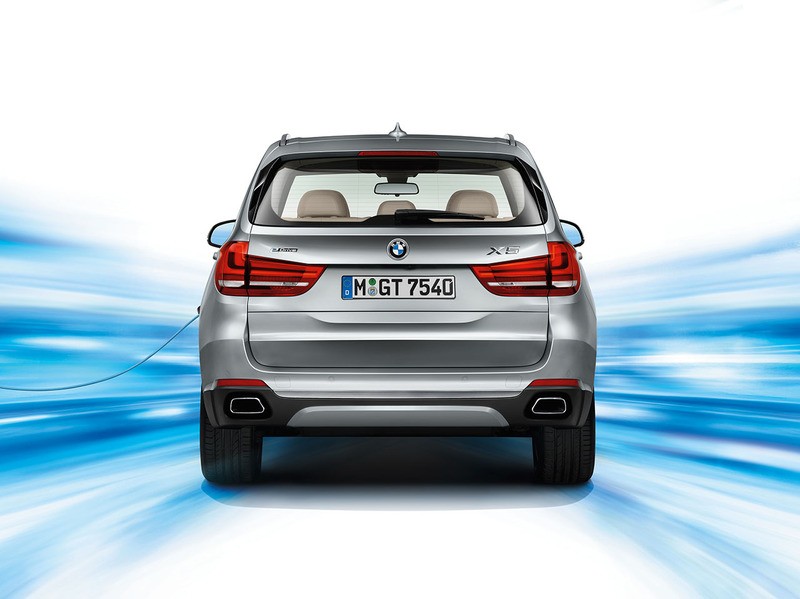 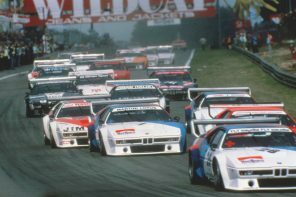 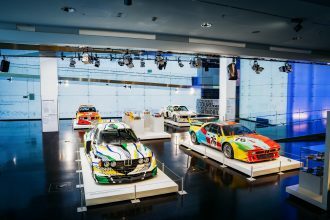 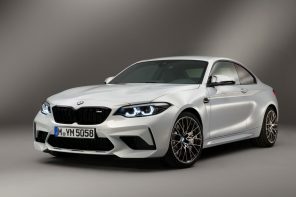 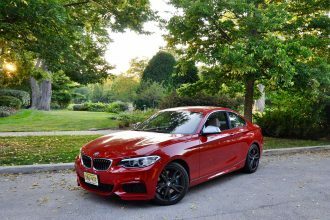 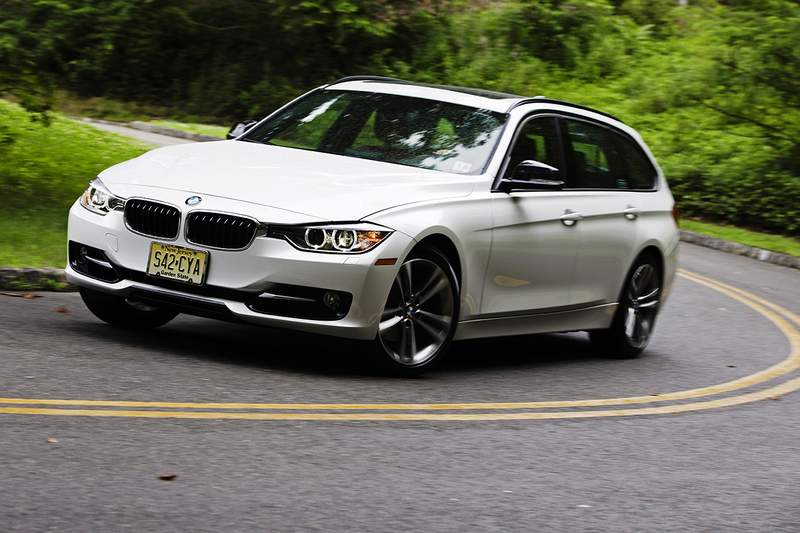 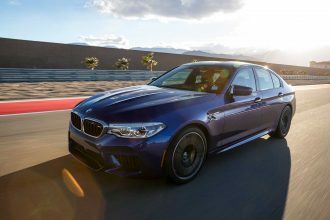 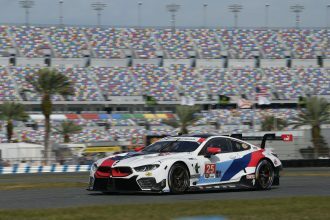 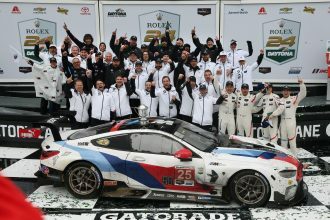 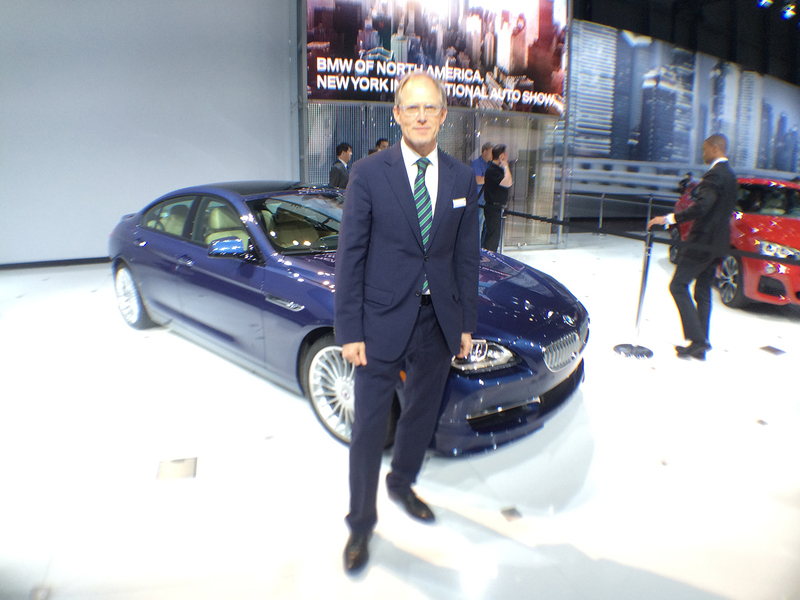 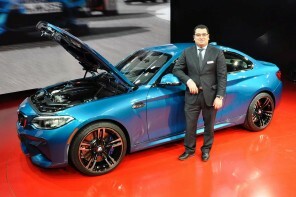 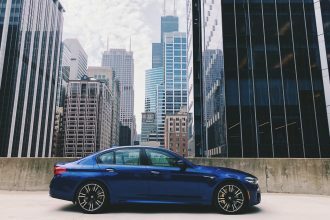 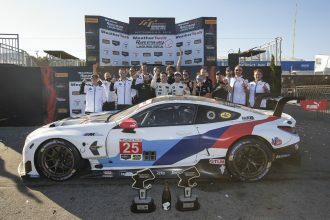 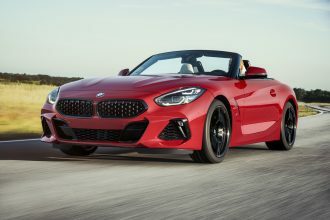 The engagement of the engine is less obvious than even BMW’s current start-stop system. 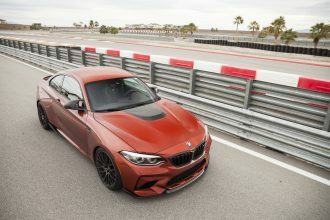 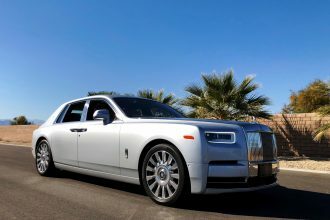 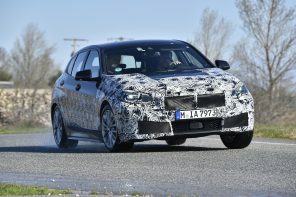 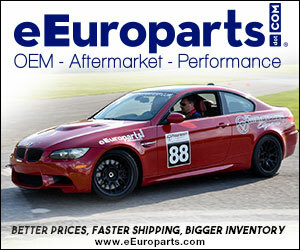 For most it will feel similar to the transmission simply downshifting into a lower gear for more power. 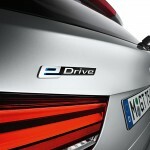 The drivetrain is also rather novel in the way it uses regeneration. 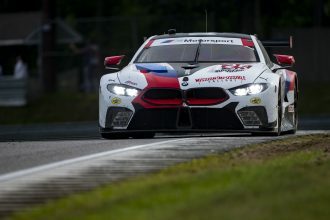 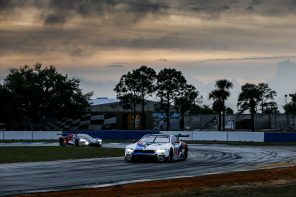 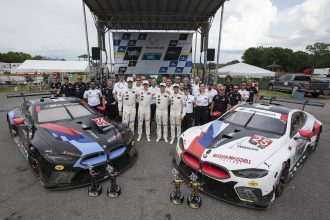 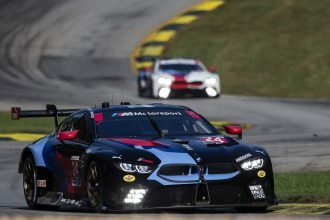 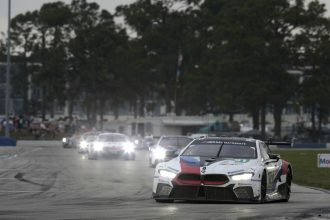 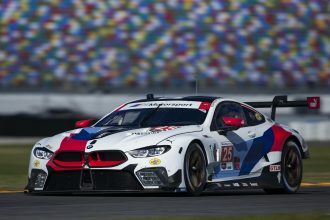 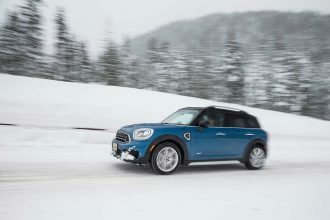 Instead of just using braking to build power, it also leverages untapped engine revs when that power is not being applied. 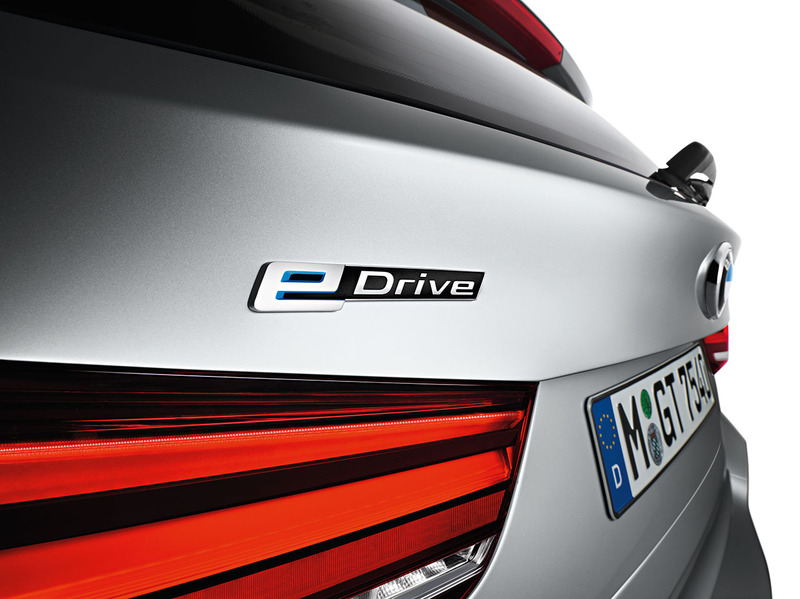 The effect (which goes unnoticed by the driver) gathers and then stores energy constantly topping off the 30 km range. 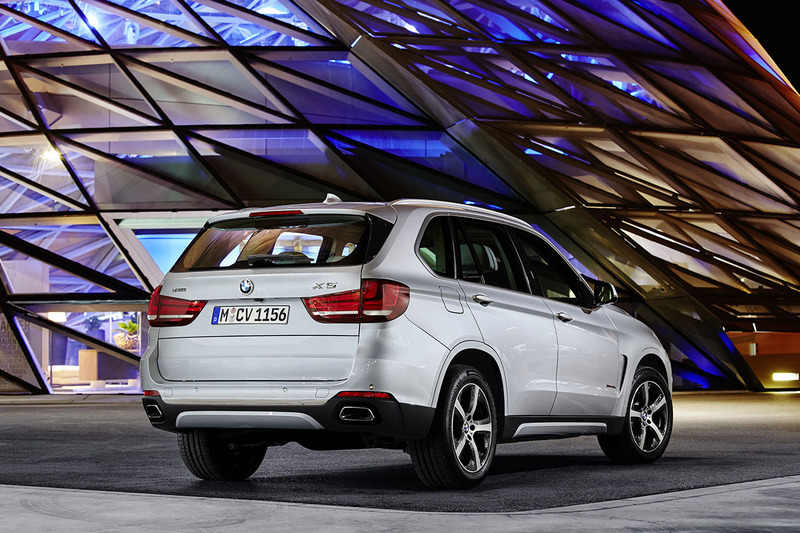 We came away so impressed with the prototype form that we felt 40e could be the perfect X5 for most ownership use-cases. 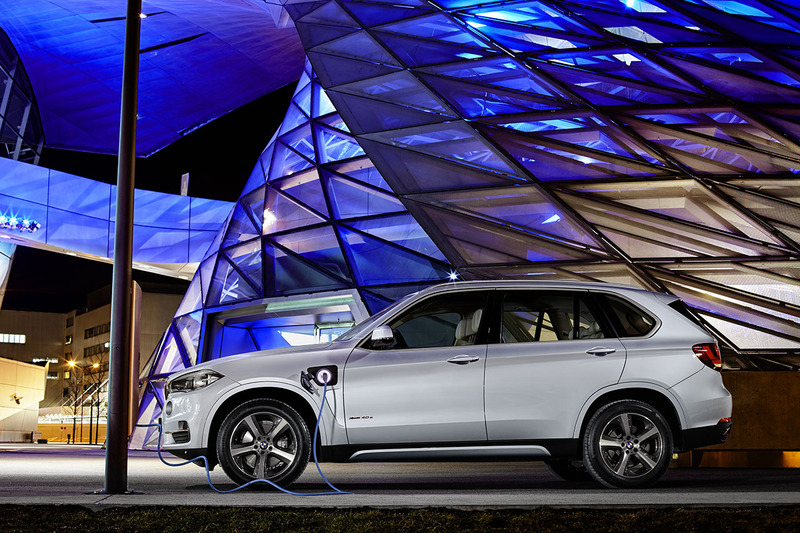 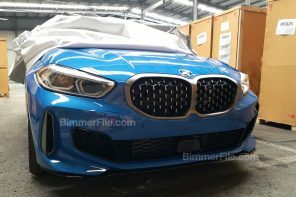 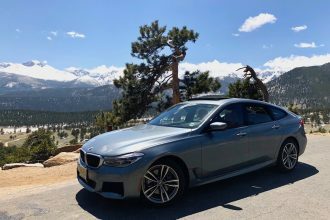 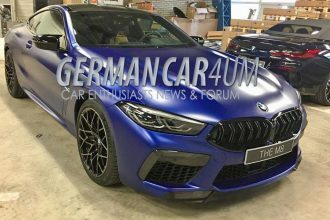 While pricing has yet to be set (look for that figure to be announced at the NYC Auto Show) we believe, after years of trying, BMW may have finally cracked the hybrid equation. 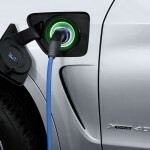 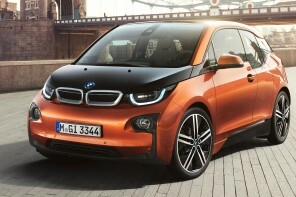 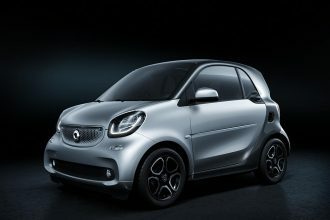 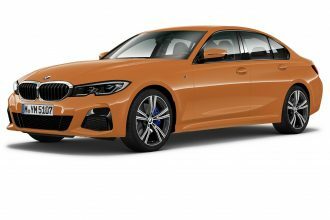 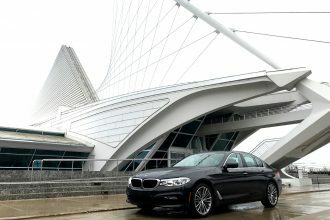 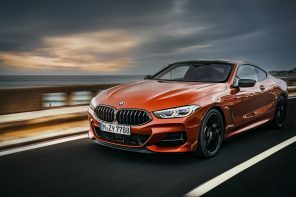 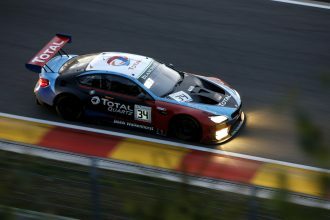 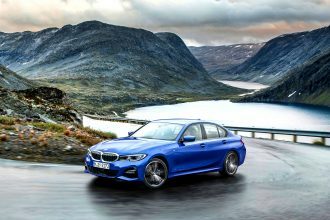 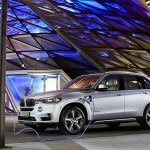 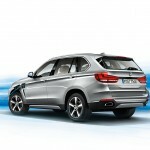 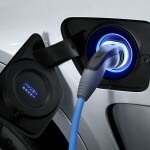 Official Release: The first plug-in hybrid production car from the BMW core brand is a Sports Activity Vehicle. 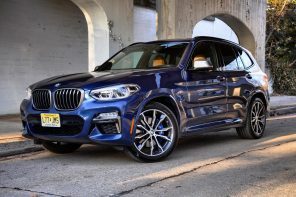 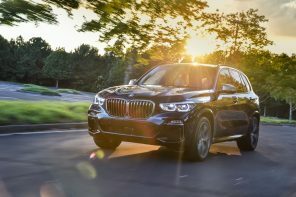 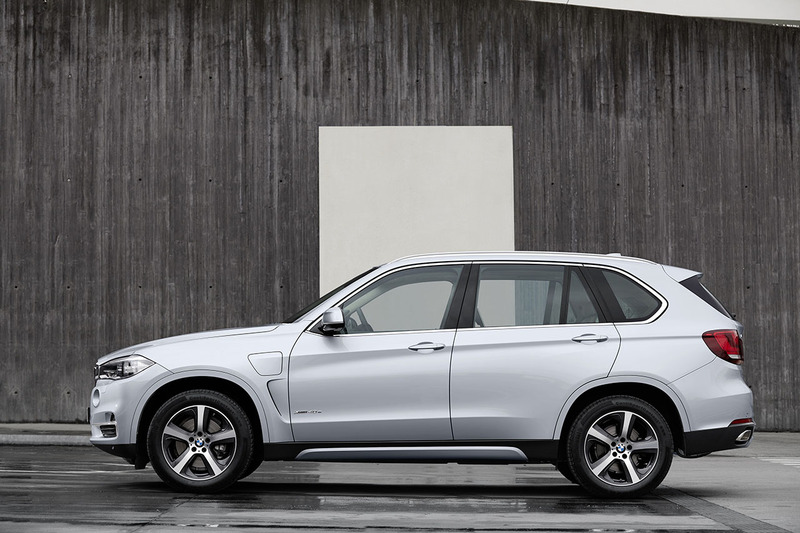 Permanent all-wheel drive and the BMW EfficientDynamics eDrive technology endow the BMW X5 xDrive40e with sensational sportiness and supreme poise on the one hand and outstanding efficiency on the other. 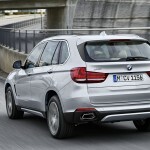 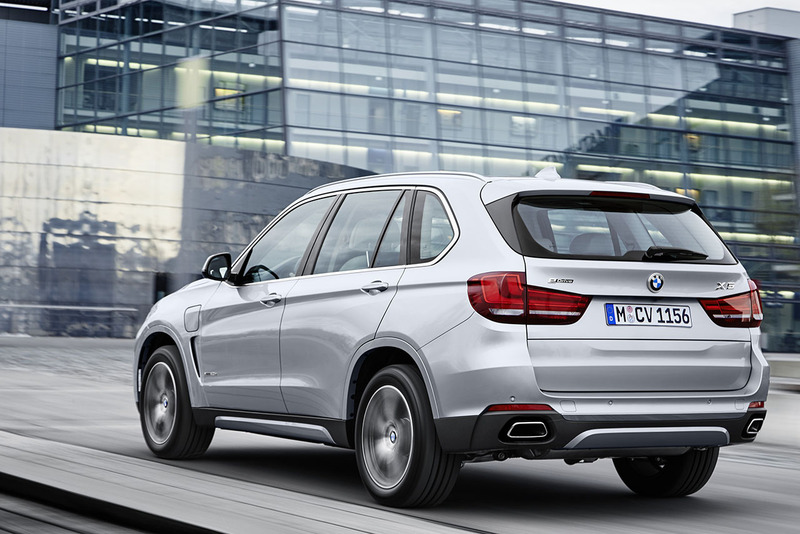 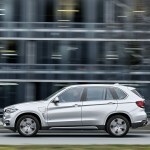 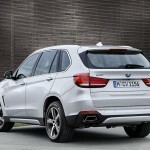 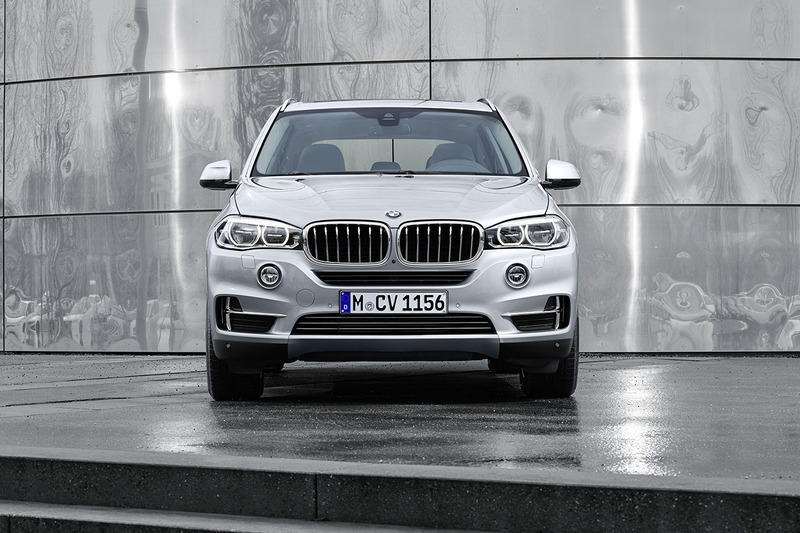 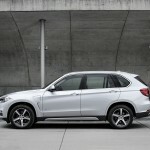 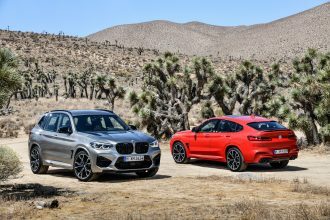 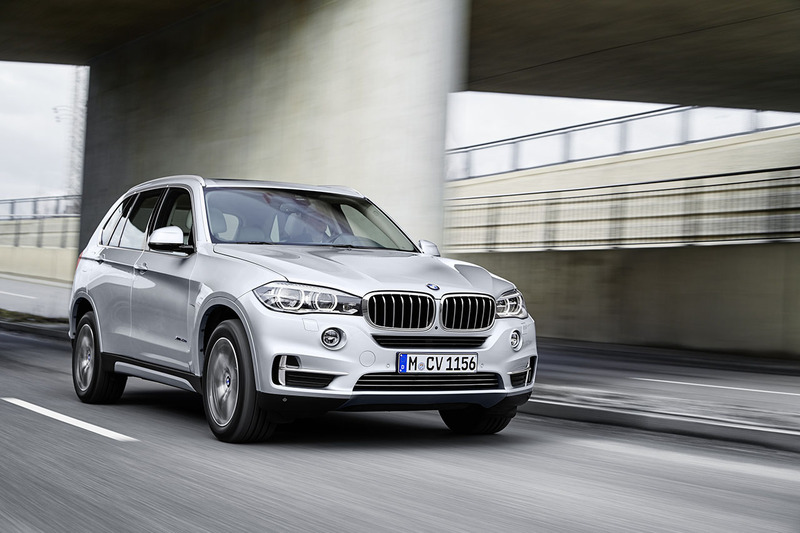 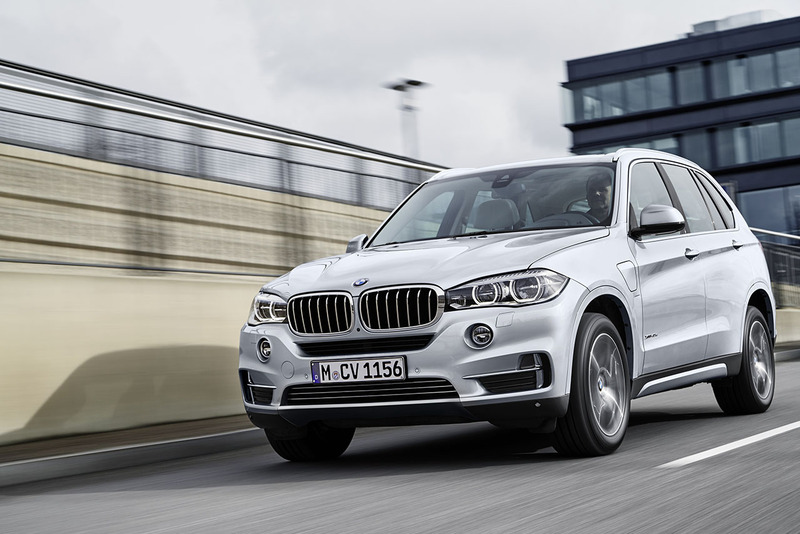 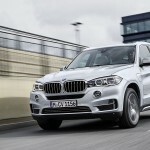 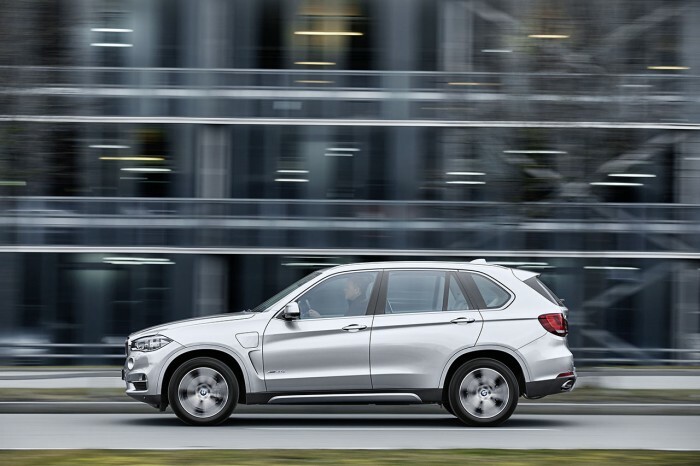 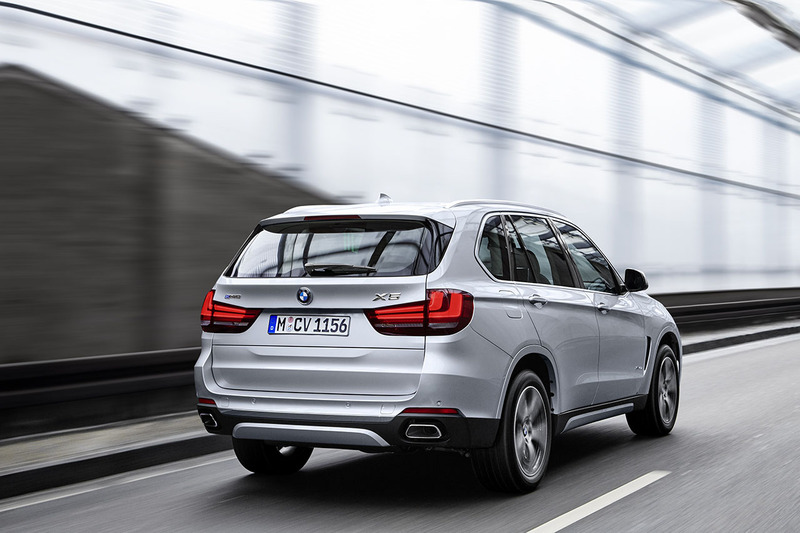 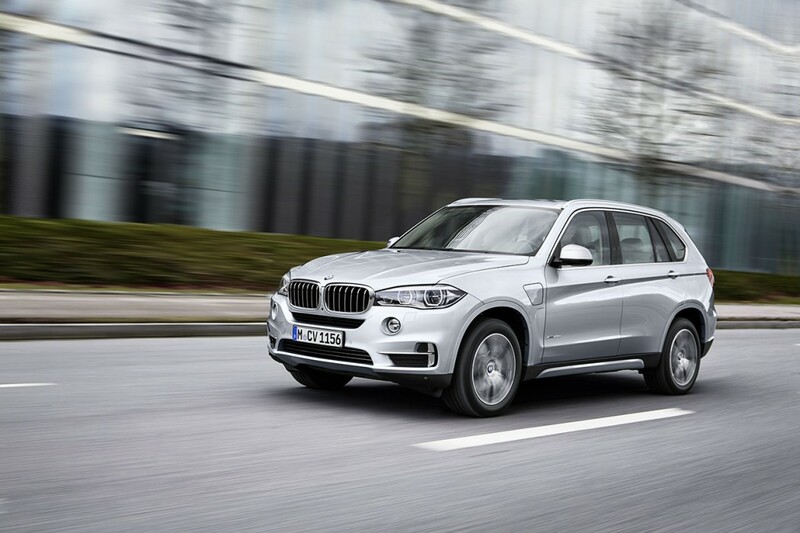 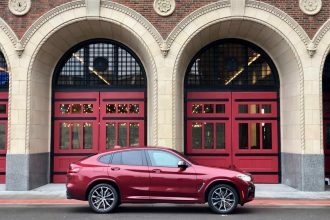 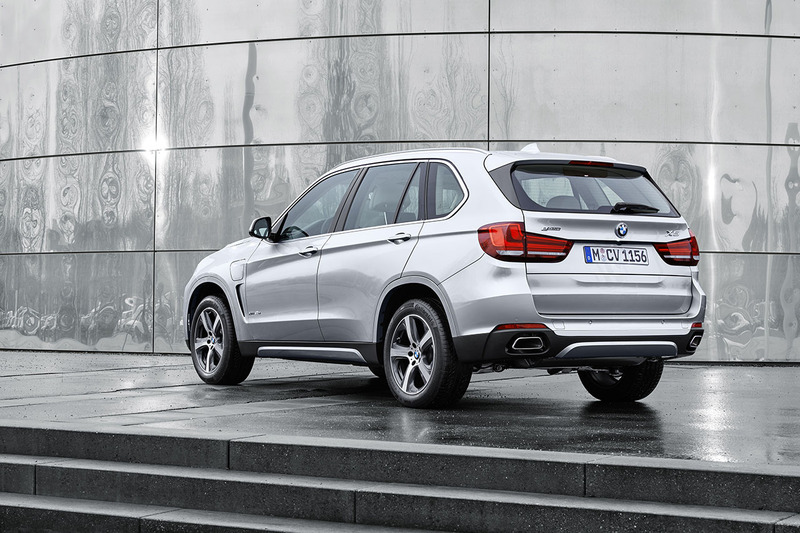 With a total system output of 230 kW/313 hp generated by a four-cylinder petrol engine with BMW TwinPower Turbo technology and a synchronous electric motor, the BMW X5 xDrive40e achieves a combined fuel consumption of 3.4 – 3.3 litres per 100 kilometres (83.1 – 85.6 mpg imp) and a combined electricity consumption of 15.4 – 15.3 kWh over the same distance. CO2 emissions come in at 78 – 77 grams per kilometre (figures according to EU test cycle for plug-in hybrid vehicles, may vary depending on the tyre format specified). 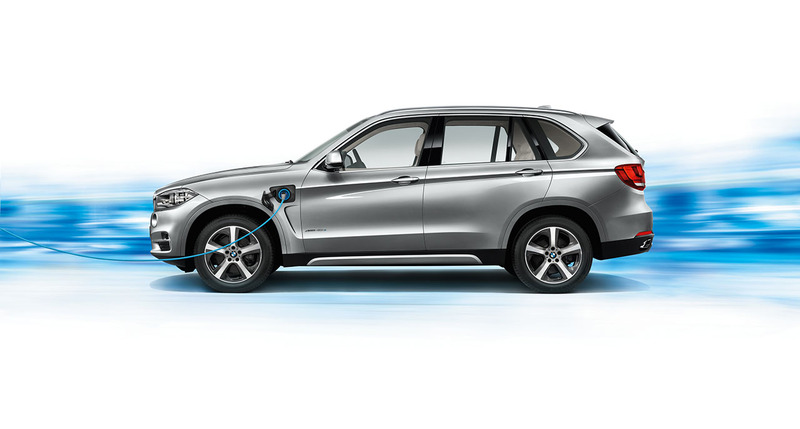 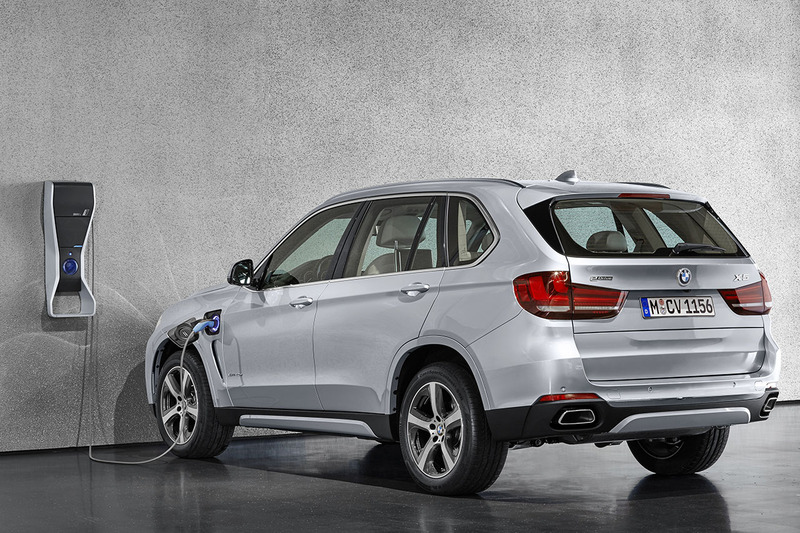 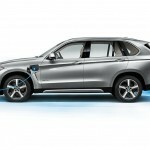 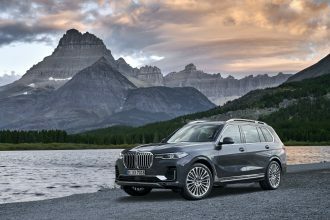 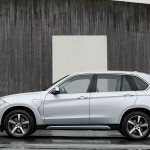 The energy for the electric motor integrated in the 8-speed Steptronic transmission is drawn from a lithium-ion battery, which also supplies power to the low-voltage battery for the 12V electrical system aboard the BMW X5 xDrive40e via a voltage transformer. 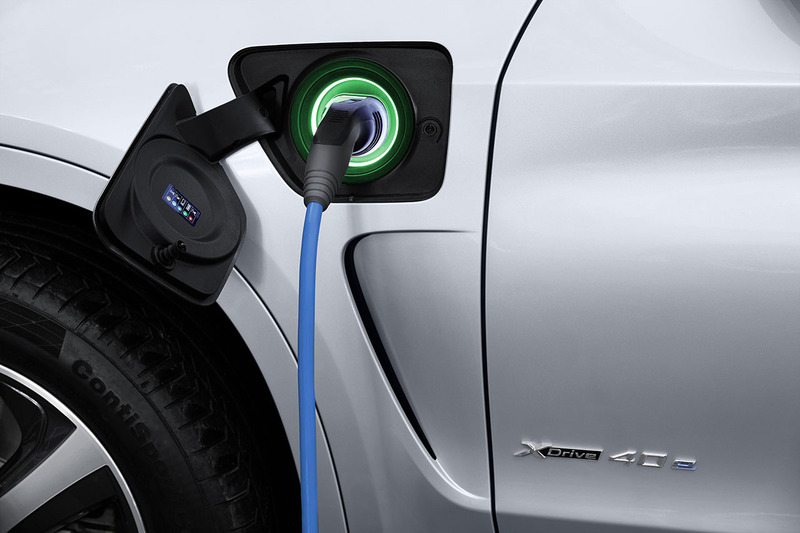 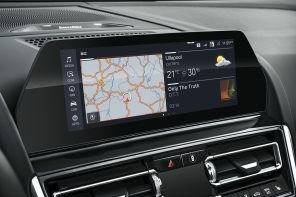 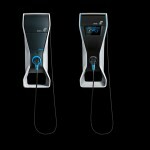 It can be recharged by connecting to any standard domestic power socket or a BMW i Wallbox, as well as at public charging stations. 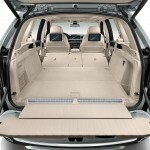 To save space the high-voltage battery is housed underneath the luggage compartment floor, where it is also particularly well protected in the event of a crash. 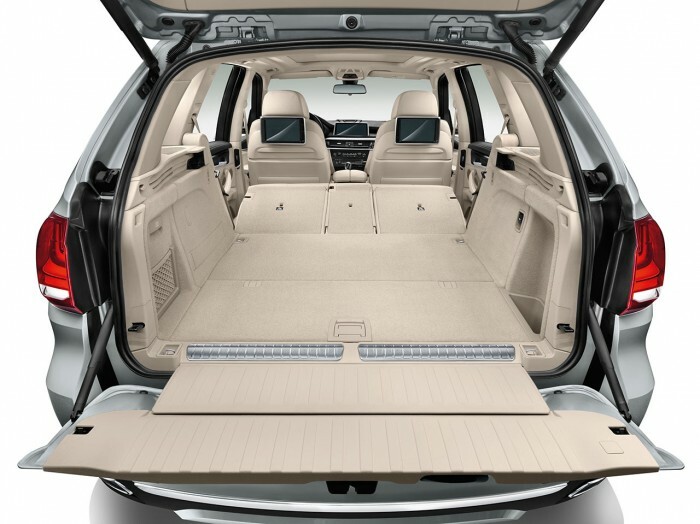 With 500 – 1,720 litres of luggage space, a three-part folding rear backrest and a luxuriously designed interior, the BMW X5 xDrive40e also boasts the high versatility associated with a large sports activity vehicle but blended with an exclusive ambience. 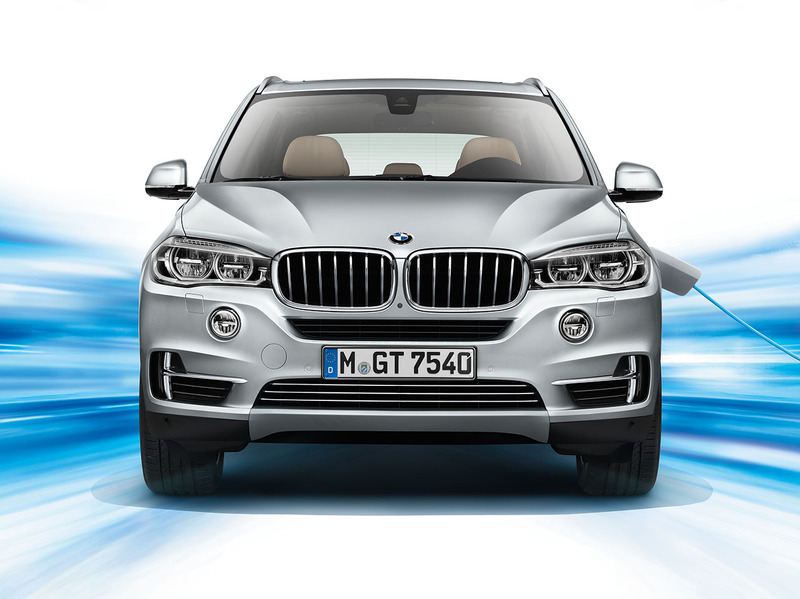 Intelligent powertrain control and eDrive button for intense hybrid driving and mobility with zero local emissions. 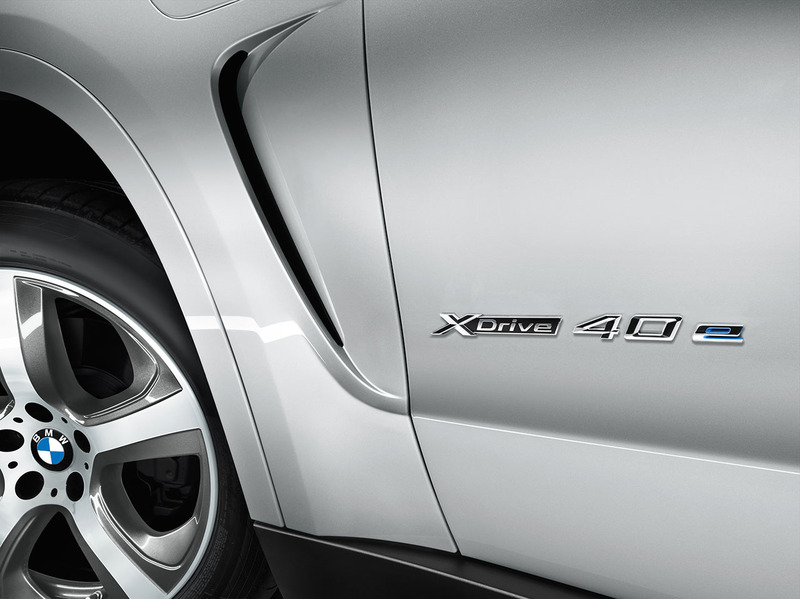 The actual driving experience is likewise characterised by versatile and effortless performance. 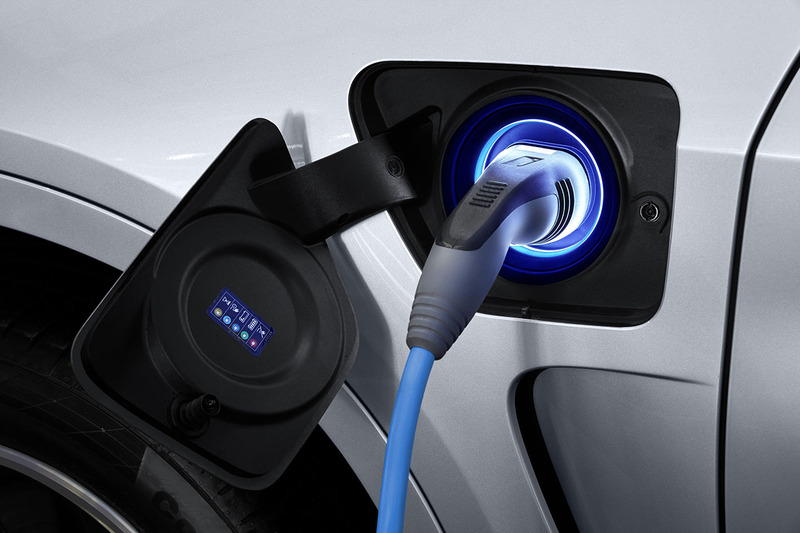 The intelligent hybrid powertrain control ensures that the engine and the electric motor act in unison in a way that optimises efficiency while also catering perfectly to the driver’s wishes. 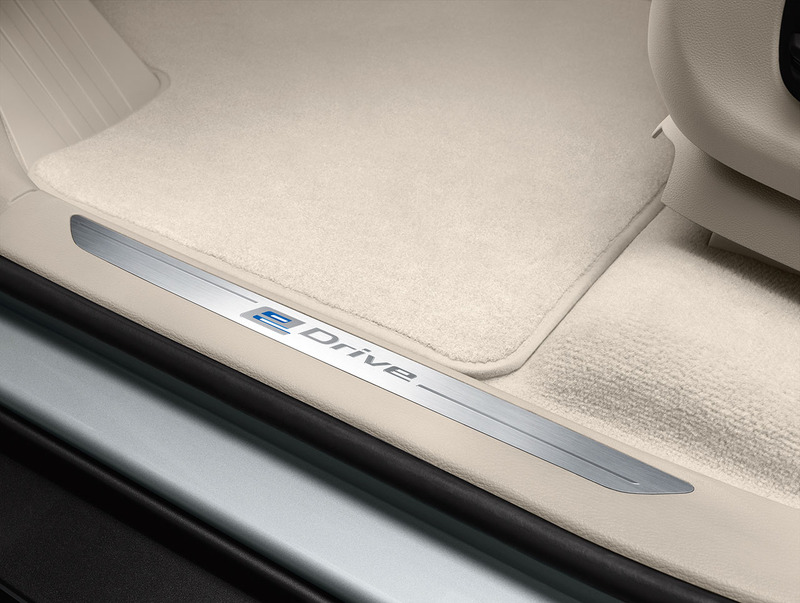 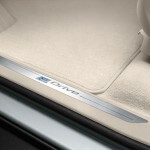 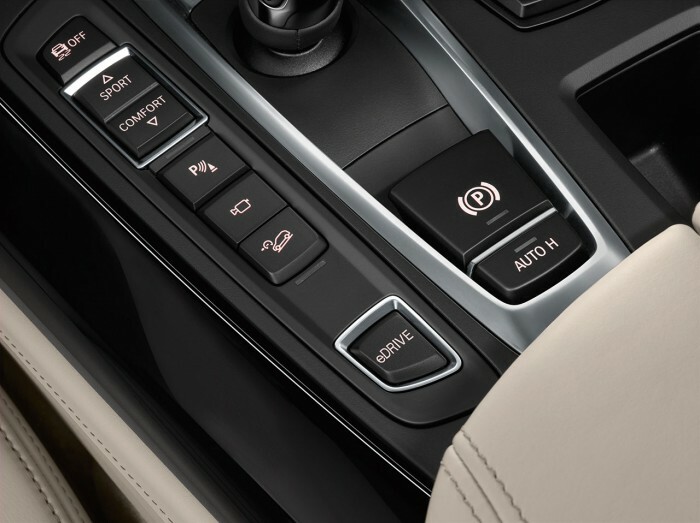 The eDrive button on the centre console allows the driver to adjust the hybrid drive’s operating mode. 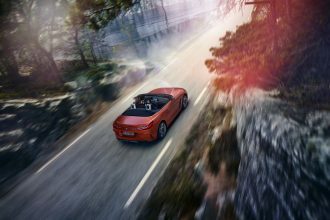 In the AUTO eDrive basic setting, the engine’s power is boosted to noticeable effect when accelerating or during quick bursts of speed by the electric drive, whose full torque of 250 Newton metres (184 lb-ft) is on tap from standstill for instantaneous power delivery. 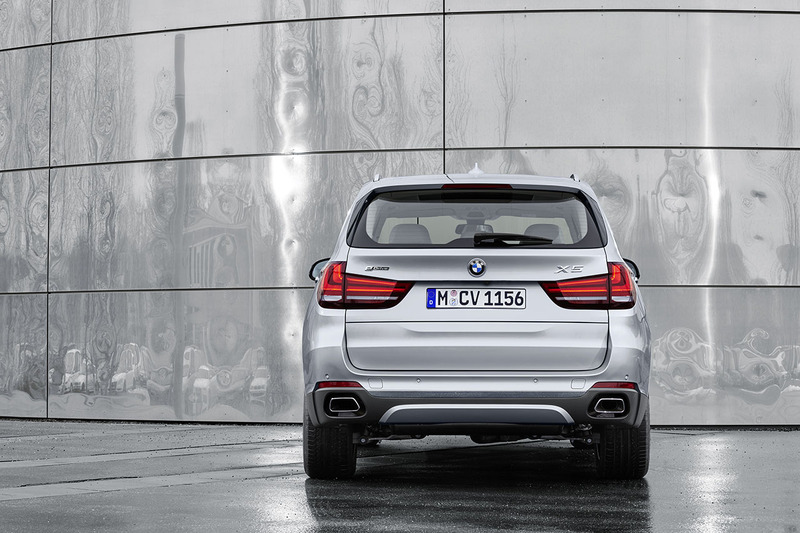 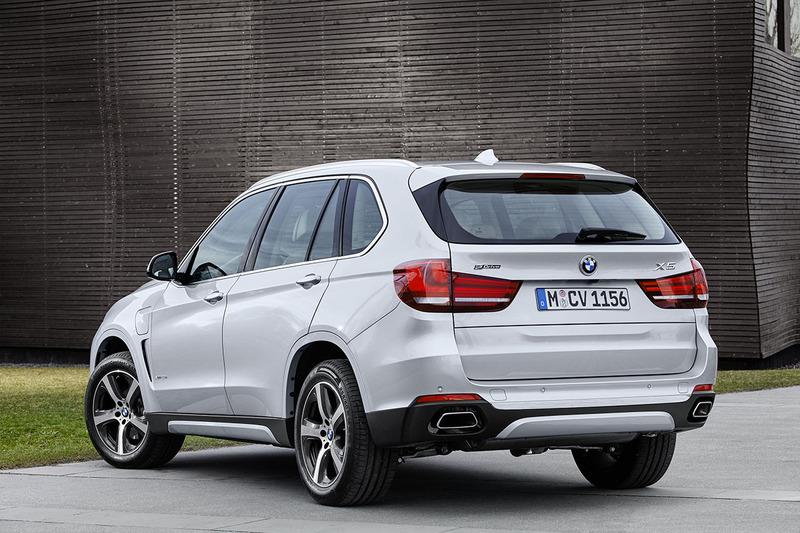 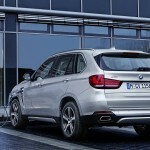 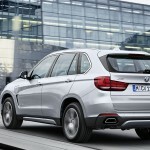 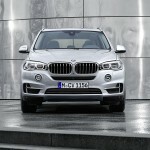 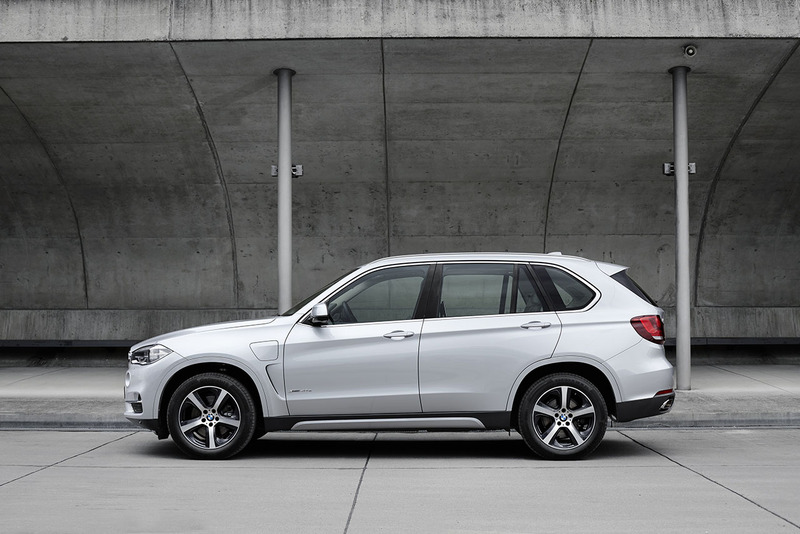 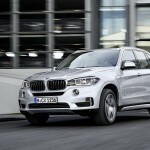 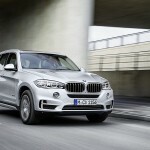 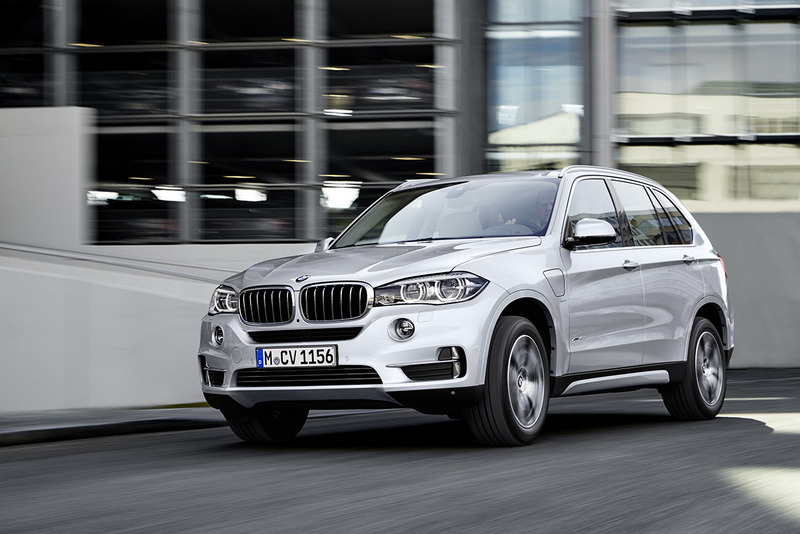 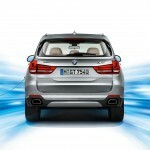 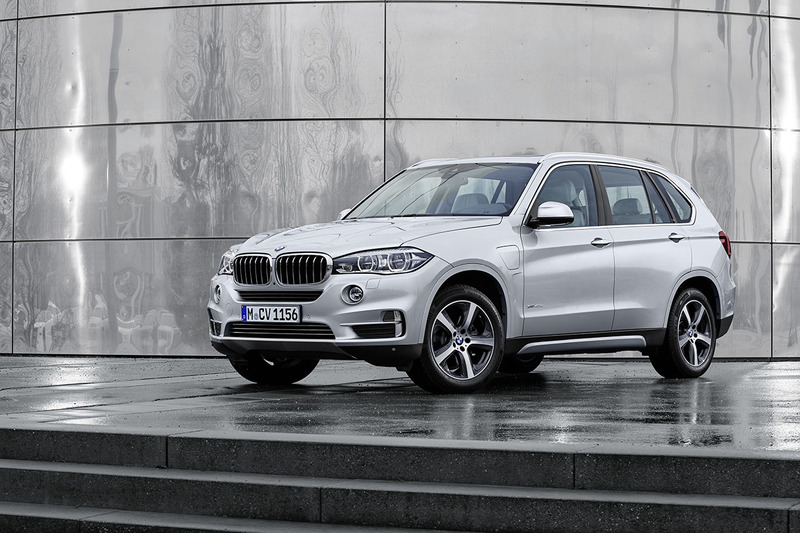 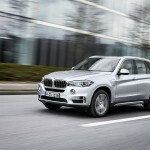 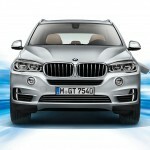 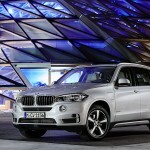 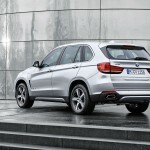 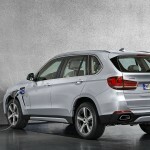 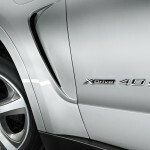 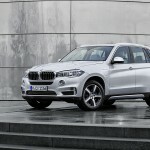 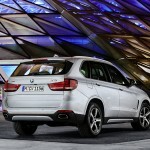 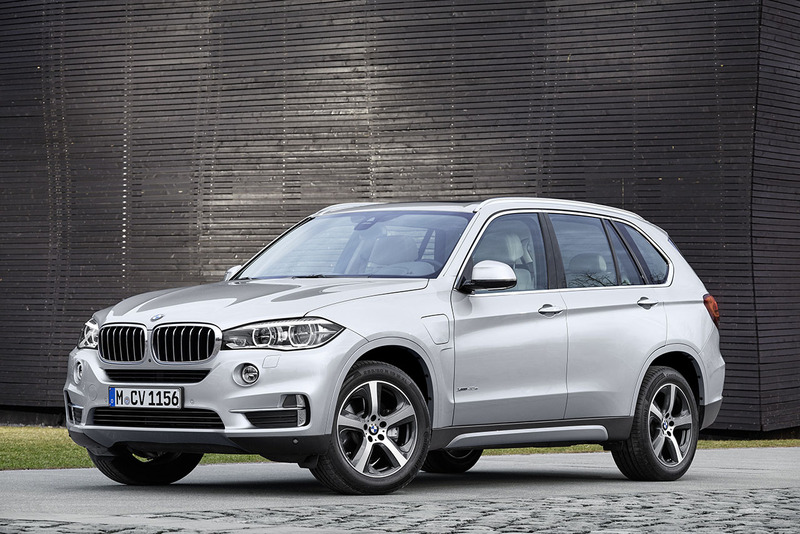 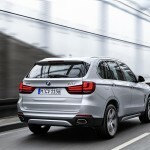 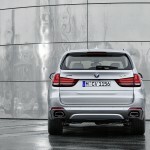 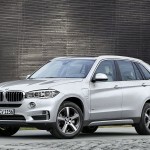 The BMW X5 xDrive40e completes the sprint from 0 to 100 km/h (62 mph) in 6.8 seconds. 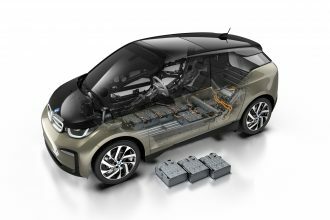 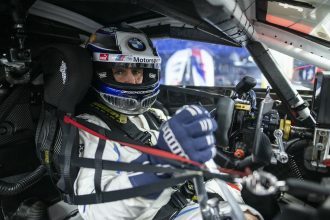 The BMW i Wallbox Pure and BMW i Wallbox Pro , including installation service, are available for home charging as part of the BMW 360° ELECTRIC concept, offering customers a particularly fast and convenient means of recharging the high-voltage battery while parked. 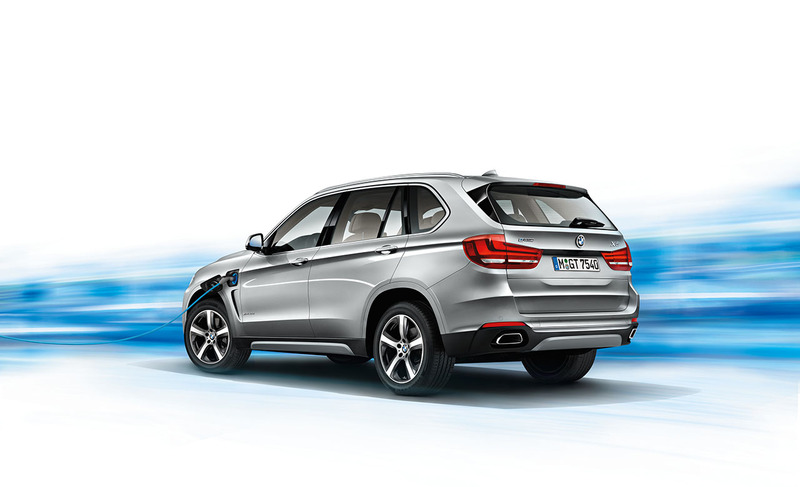 Model-specific assistance services are also available. 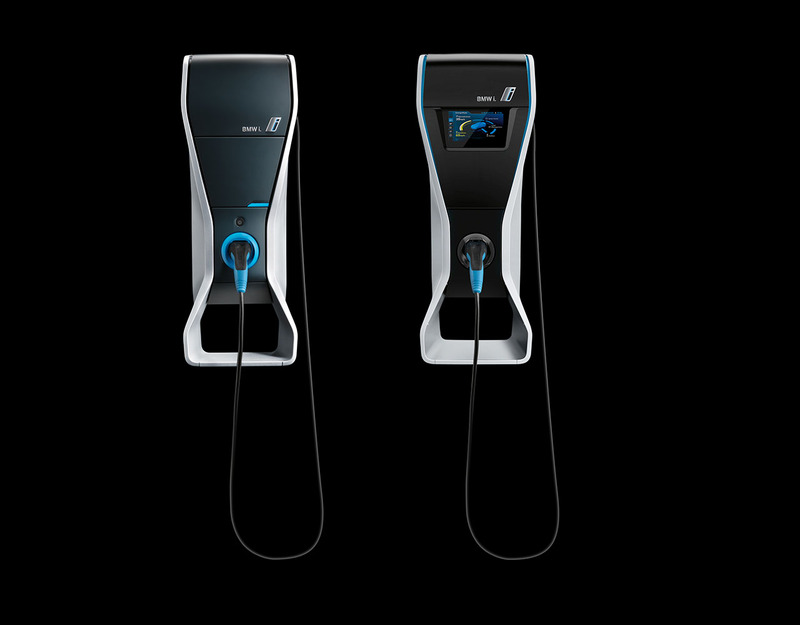 The ChargeNow service provides cash-free access to an extensive partner network of charging stations and billing of the charging costs with the ChargeNow card. 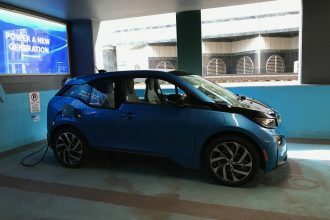 The mobility service ParkNow Longterm, meanwhile, makes it easier to find a parking space or locate and book a parking spot with charging facilities.